The Cannes Lions International Festival of Creativity, held this year from June 18-22, continues to be the world's premier gathering of the best and brightest in advertising and marketing. Since 1954, it has been the place to not only be seen and network with the global advertising community, but also to get inspired by the very best examples of creative advertising from around the world. While many of the awards categories at Cannes Lions have an intersection with social media, we were excited to see the results of the 'Social & Influencer' category. 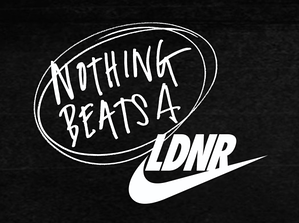 Nike walked away with this year's Grand Prix award for their multi-platform social campaign entitled 'Nothing beats a Londoner' . With the goal of reaffirming their position and building a deeper connection with young Londoners, Nike used the power of sport to speak the youth authentically and meaningfully. Noticing the high pressures and expectations to succeed, Nike wanted to break the mould of feeding into young people's insecurities by promoting the style and swag of big celebrities as 'role models'. 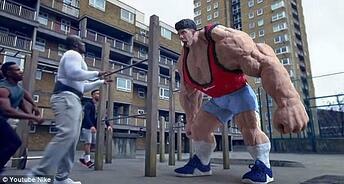 Through this campaign Nike made the kids the heroes, communicating their similarities with pro athletes, including their determination to achieve grand ambitions with the same resilient mindset. The campaign set out to inspire the inner athlete within every London young person through the confidence-building ability of sport. Since these kids’ worlds revolve around social media, Nike leveraged the full range of platforms at their disposal. They first launched a series of limited edition 'LDNR' t-shirts, available for purchase exclusively through Instagram, Snapchat and Twitter. This was followed by the release of an inspirational 3 minute clip on Instagram, promoted through the youth to the youth, which explained the LDNR concept. The sum of the parts came together when the full film launched and hit #1 on YouTube. It was followed by influencer led ‘swipe up’ Instagram Stories, bespoke GIFs in Giphy and Snapchat stickers, all designed to reach and engage with the youth in London. The outcome was phenomenal. The Mayor of London, Drake and many other celebrities shared elements of the campaign organically, and Nike saw over 171,000 click-throughs to their web site via Instagram Stories and Snapchat. In terms of engagement, there were also 9 million views of the full film on YouTube and over 18,000 comments. We discussed this campaign in last weeks edition of 'On the Couch with Joe & Reachy' - our weekly Facebook Live update on everything going on in the world of social advertising! Watch the latest episode below and follow us on Facebook to ensure you get the 'go-live notifications'! Advertising and the digital world are inseparable today. As the internet and social media have changed the way we discover new products, shop and share our experiences, the Cannes Lions has increasingly become a 'technology' event. 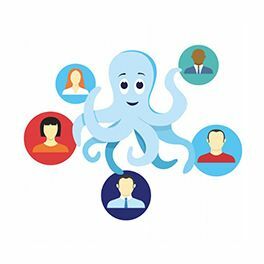 Over the last few years, technology companies have held a bigger and bigger presence and influence at the Cannes Lions International Festival of Creativity. This year Facebook (who had their own pier), Google, Snapchat and Spotify, amongst others, held prominent sponsorships and hosted key events throughout the week - all a symbol and result of tech's increasing influence and disruption of the the advertising and media industries. Even Amazon became an official sponsor for the first time, co-hosting a Hakathon with digital agency Huge. We were in Cannes this year and, amongst a full schedule, enjoyed the opportunity to shoot a success story video with our client Social.Lab. "We enjoyed being at Cannes Lions this year. It was especially great getting to meet with many of our partners, old and new, and hear about some of the best examples of creativity in advertising from the past year. 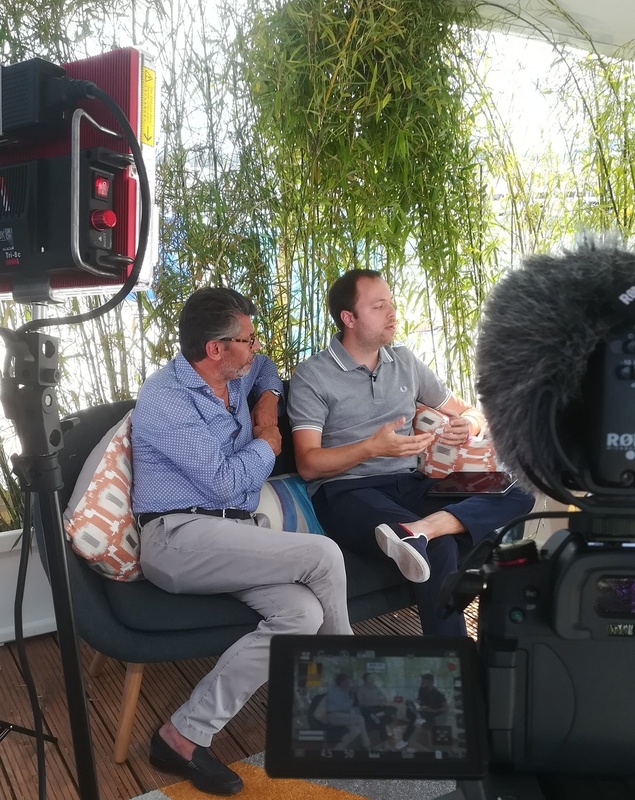 From our perspective Cannes Lions is a highlight of the annual calendar, where we get to meet with some brilliant people and get a gauge on where the industry is headed"
- Pierre-Lou Dominjon, CEO, MakeMeReach. Enjoyed our Facebook Live video above? We go live every Friday afternoon to keep you updated on the latest in social media advertising. Follow us on Facebook to make sure you don't miss another one!